Khabib Nurmagomedov has frequently claimed that he's "the Floyd Mayweather of MMA." Although he's catching up to Floyd with his undefeated winning streak of 27 to nill he's still got quite a ways to go to make himself worth a Billion dollars. 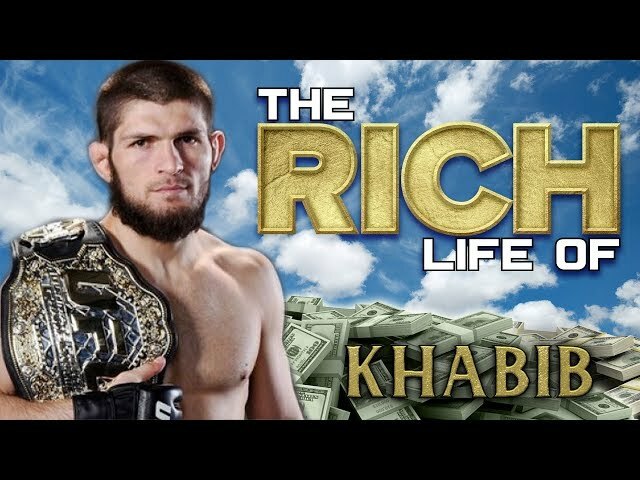 Going into the UFC 229 fight Khabib's net worth was estimated that his net worth was around $1 Million dollars. He was to receive another $2 Million for the fight and then estimates around his cut from the paper view earnings are at $7 Million dollars. That bumps Khabib's net worth to $10 Million bucks but at the time of the recording his money is in limbo and his fate with the UFC is in question. 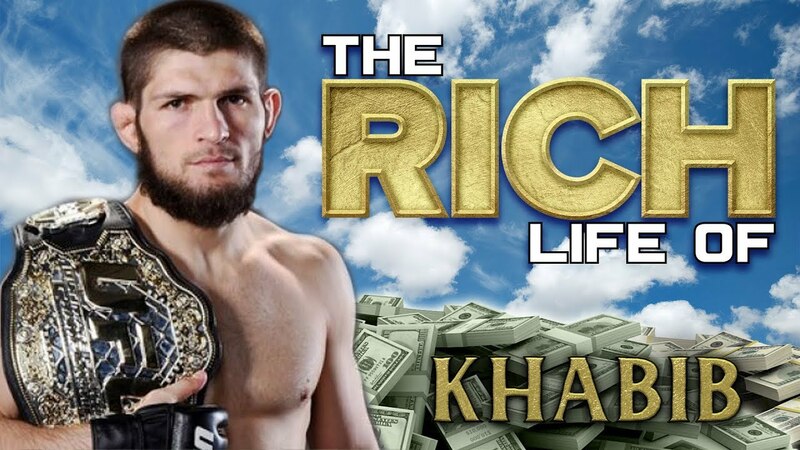 Don't worry though, not only has he received offers from other fight organizations and it appears that Khabib has a few friends in high places back in his mother land Russia.